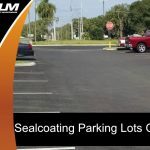 Sealcoating is essential to Tampa parking lot maintenance. 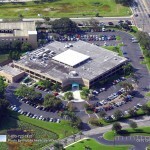 When was the last time you thought about your parking lot? 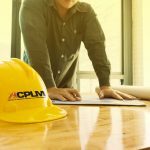 Most business owners and managers assume their parking lot will accommodate vehicle and foot traffic, parked cars, and delivery trucks without encountering a problem. It is understandable to take this portion of your property for granted. 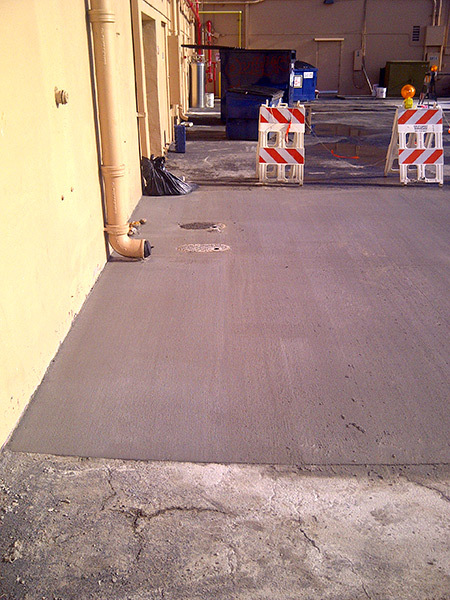 However, if you neglect to maintain your parking lot long enough, it will eventually deteriorate. 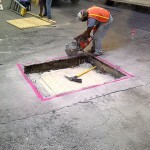 It is not strictly large and heavy trucks that have the potential to damage a parking lot. Although uneven portions of a parking lot have the potential to lead to the formation of potholes after heavy trucks bounce along the waving surface, mother nature also poses a fair share of threats. 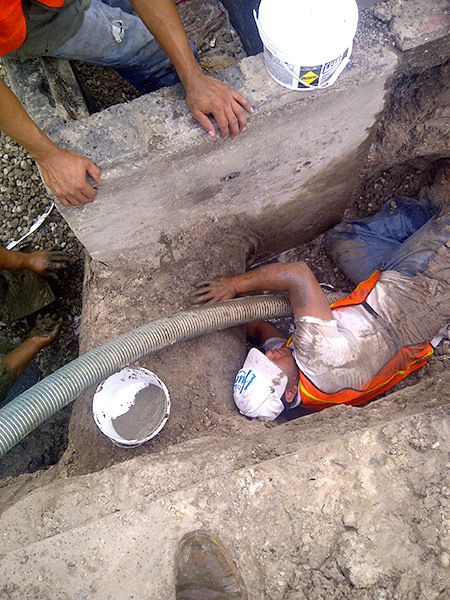 Pavement will eventually break down after exposure to rain and the sun’s powerful ultraviolet rays. 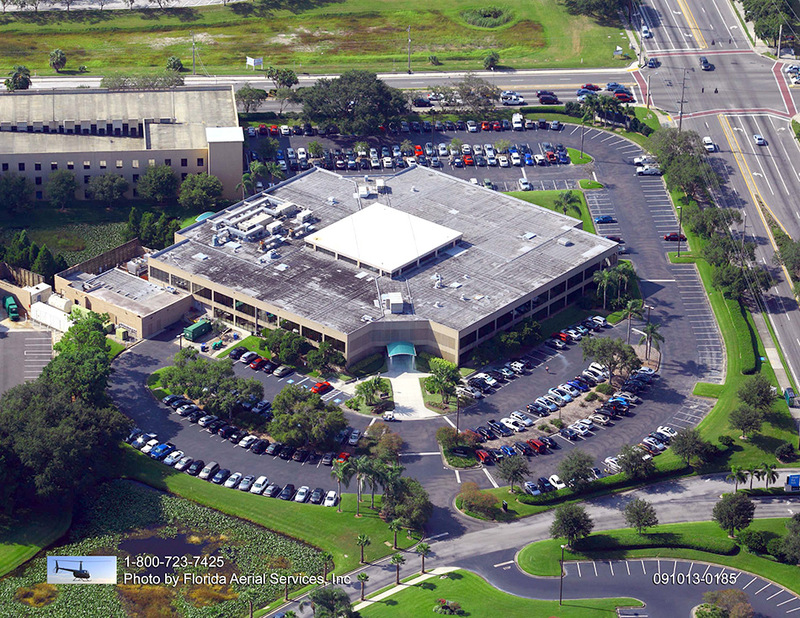 Chemicals, oil spills, and gas spills can compromise the integrity of your Tampa parking lot also. Your Tampa parking lot must be protected against the threats listed above. 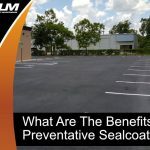 A sealcoating is necessary every couple of years for proper parking lot maintenance in Tampa. 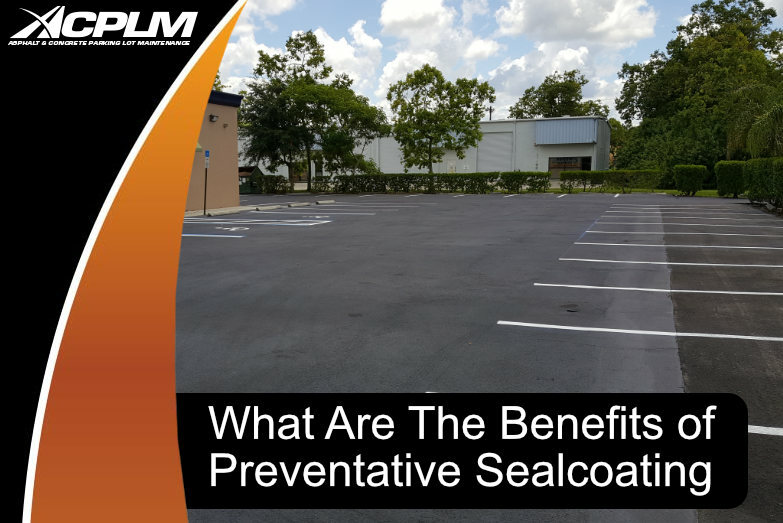 Sealcoating guards against a variety of threats and prevents surface deterioration. This is the protection your parking lot needs to withstand the years to come. 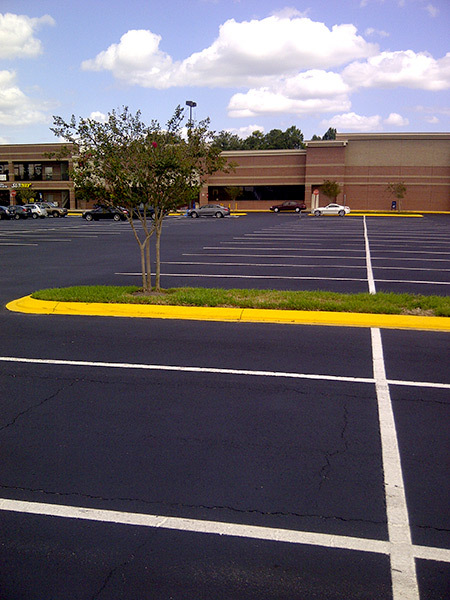 Moisture is one of the primary threats to the integrity of your parking lot. 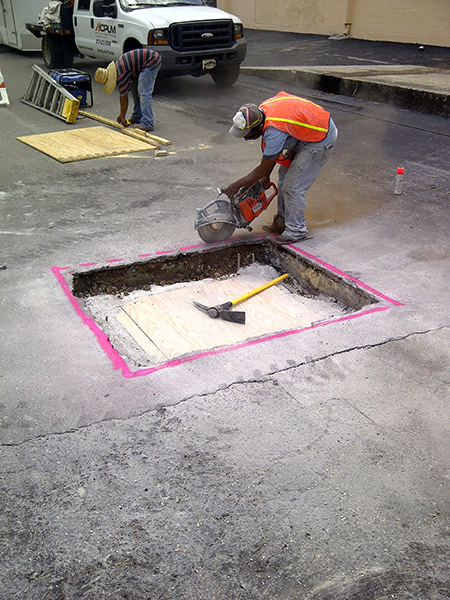 If moisture seeps on down below the surface, it will cause major problems like potholes and cracks. 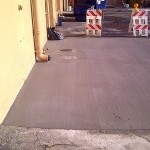 More pavement damage is caused by moisture than any other factor. 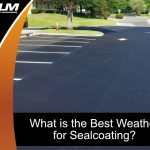 Sealcoating will stop water from moving into and below your parking lot’s asphalt, extending its useful life beyond original expectations. 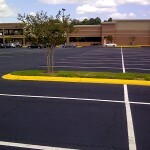 Consistent sealcoating applications applied every couple of years will stop the sun from drying out your parking lot. The sun’s impact on our planet grows stronger every year as the ozone layer continues to dissipate. 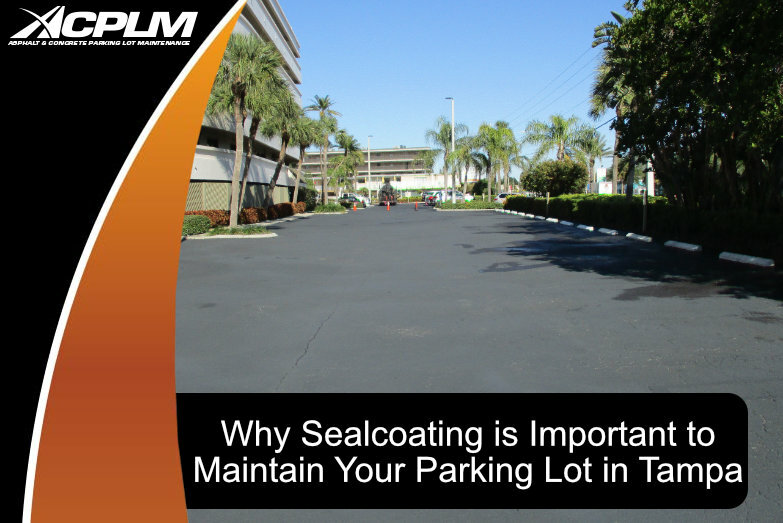 If you do not sealcoat your parking lot, the sun will cause damage to the point that cracking and raveling occur. If you do not tend to these problems in a timely manner, they will cause significant deterioration that necessitate a full replacement. 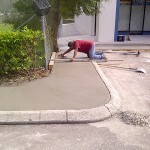 It is much more affordable to keep up proper maintenance by sealcoating the lot once every two years. Asphalt has become more expensive in recent years. This is primarily due to the fact that it is a petroleum product. Sealcoating will offset this cost. 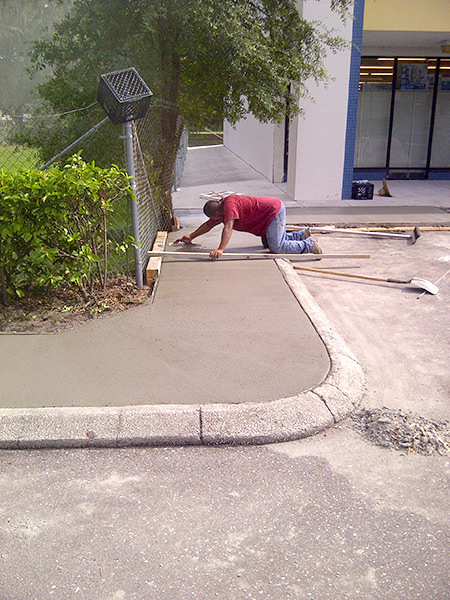 Invest in sealcoating services and it will pay for itself in no time.